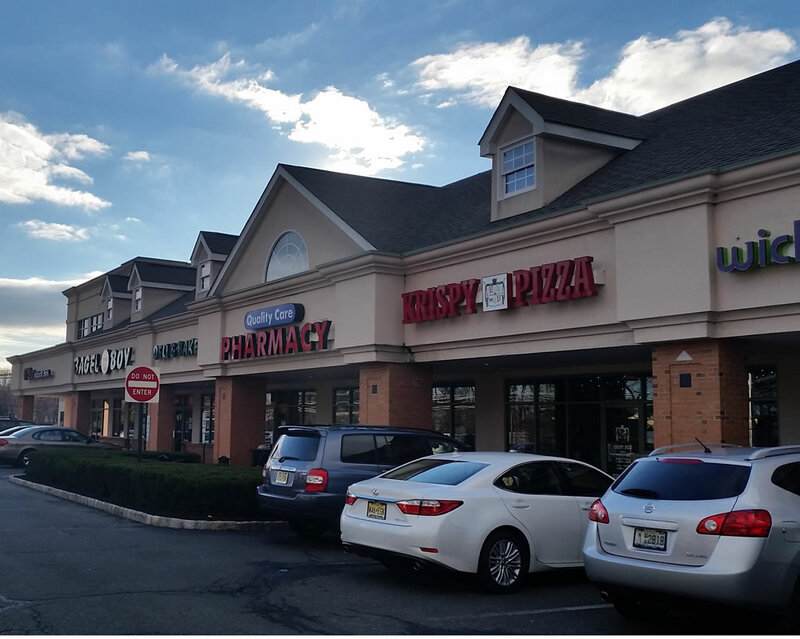 Jake Brown Plaza is located on busy Route 516 in Old Bridge which serves as the east-west connection of Route 9 and Route 18. 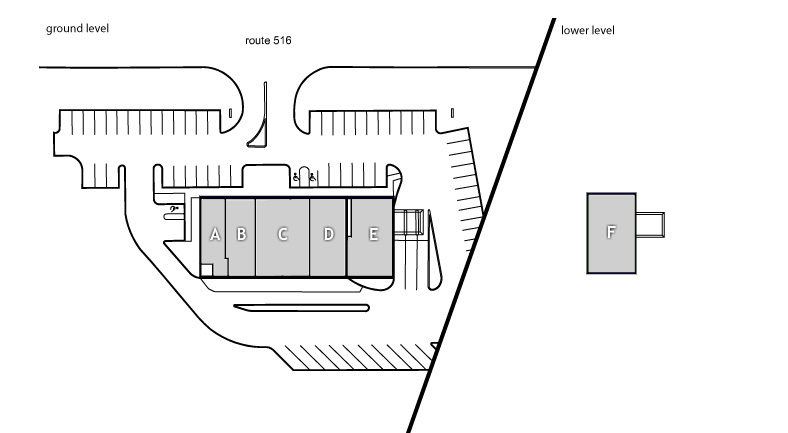 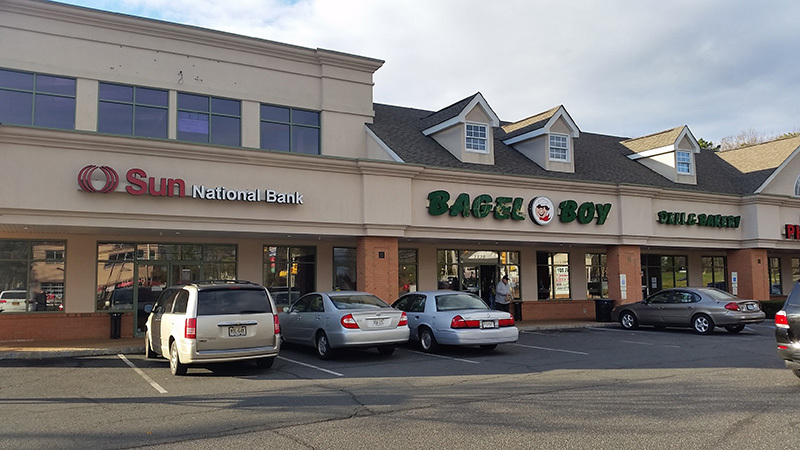 Situated at the signalized intersection of Route 516 and Jake Brown Road with shared access to an adjacent office park, Jake Brown Plaza is remarkably accessible to both drive-by and pedestrian traffic. 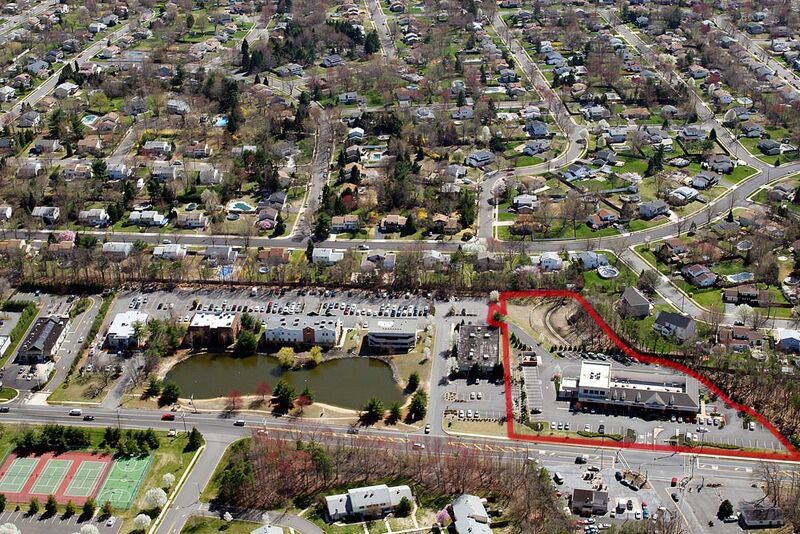 With dense demographics, highly desirable location and an appealing mix of tenants, Jake Brown Plaza clearly provides one of Old Bridge’s most compelling opportunities to locate your business.